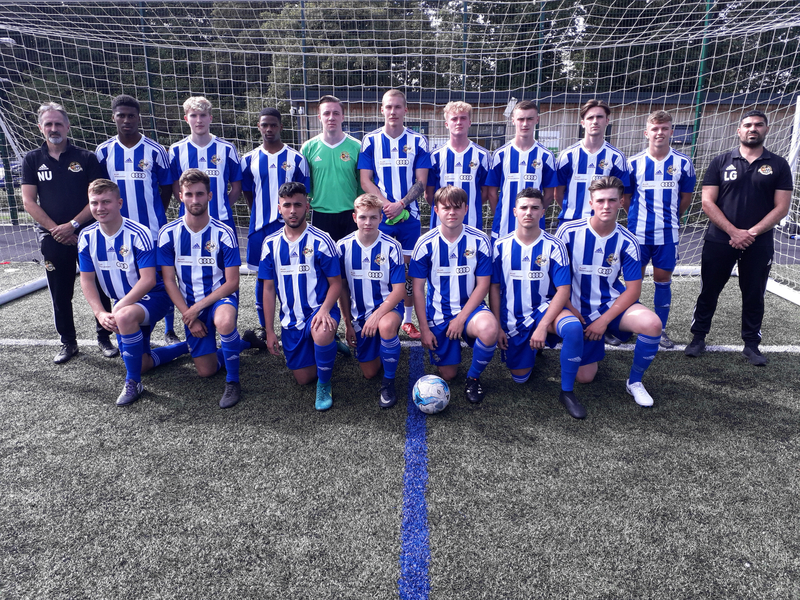 City Reserves dig deep to take hard fought victory at Coton Green. City Reserves had to work hard away at Coton Green and they came away with a well deserved victory. City's Reserves won the midfield battle and with Joel Owusu, Callum Harper and Ryan Upson giving the Home defence real problems, Christos Gabriel, Tom Allen and Jacob Keane were playing some delightful football. Sean Dayus in Goal looked assured with Milo Elmes and Joel Caine's at Fulll Back and Max LePoidevin and George Parry at Centre Back strong and determined. Coton showed good progression but couldn't make headway. City deservedly took the lead on 10 minutes when Gabriel and Upson linked with Allen and his ball to Owusu saw him step inside and finish well for 0.1 to the visitors. Coton stepped up and forced an equaliser on 40 minutes when a good cross was headed home and at 1.1 the Home Team saw a way back. However, City took the game to Coton and after some more great approach play, Callum Harper forced a shot home on 45 minutes to give City a 1.2 lead at HT. In the second half Owusu had a rest and Hassan Shah came on. City continued to take the game to Coton and when Owusu came back on for Upson, City were still in the driving seat. However, Coton made changes and began to force their way back into the game, creating several chances and being denied by Dayus and his defence who made several blocks and fine tackles to prevent an equaliser. Upson came on for Caines and Coton continued to press. City stepped up their possession game though and managed see the game out with some neat interplay and determination. Shah and Owusu both went close late on and when the final whistle went, two good teams shook hands on a good game that City had just edged in chances created and on their overall performance.